Greetings lads! 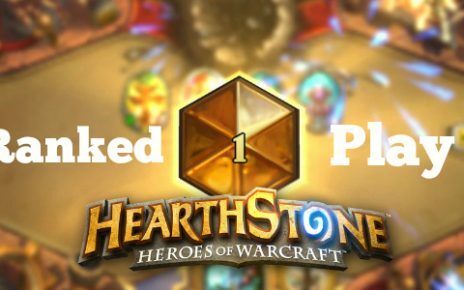 We are back at it again with yet another Hearthstone deck building. 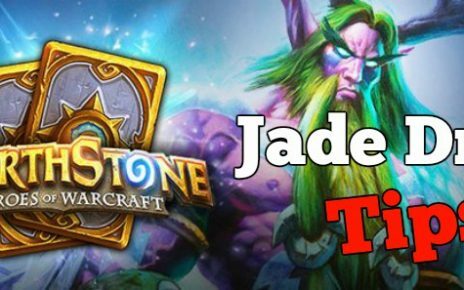 We are going back to our original format of the Aggro builds, but this time, however, this is going to be a top tier deck that is being used by players such as Asmodai, Sottle, Mitsuhide, MrYagut and Thijs. Each of those players has their own variation of the Aggro Tempo Rogue, but we will be looking at the cheaper variety of it. This is an ultra-fast deck, somewhat reminiscent of the previous Caverns Below Rogue, and it also ends games really quickly and steamroll everyone and wreck everything in its way. In the words of DJ Khaled, let’s get it on with the deck build and say Another One, Another One. You will see what I mean later. This is not an expensive list by any means as this is another Tier 1 deck like the previous Highlander Priest and also the Jade Druid. This is by far cheaper than the Highlander Priest though by a long shot as this only costs 7,440 Arcane Dust if you build it from the ground up. You would need to spend 1,400 gold, however, to gain access to the second wing of One Night in Karazhan as you need to obtain the reward from it which is the Swashburglar. There are three Legendary cards here that you need to craft, and cannot be substituted as they are core ones. These are Patches the Pirate, which is an auto include in this type of deck we are building as he is a free draw from your pack since we are playing with a Pirate archetype. The second one is Prince Keleseth from the new expansion, which is the most important card in this build. And the last which is Edwin Van Cleef, a Classic Legendary which is an auto-include in all Rogue builds from Aggro to Control since it is a very good card. The Epics needed to craft are two Preparations as they will be used to trigger spells such as Sprint to get them out early and draw cards from your hand. The next epic that needs to be crafted is two copies of Southsea Captain, which has perfect synergy for your own pirates in this list as it gives them +1/+1. These can be substituted however with two Arcane Giants which you can get for free along with Swashburglar if you finish the second wing of the Karazhan adventure. 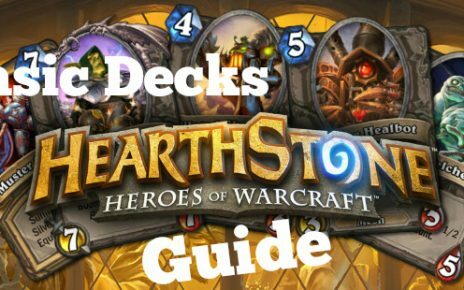 Substituting the Giants for the Captain will lessen the dust cost by 800, but I still encourage you to craft Captain as the Arcane Giants will be a better substitute for other cards in this list. Other good substitutes for Southsea Captain is Vilespine Slayer, which is also an Epic rarity card but will serve as your minion removal from the board with an additional body due to its battlecry. Next up are the Rares. You are going to need to craft a pair of SI:7 Agent if you do not have them yet. These are stapled Rogue cards and they are almost included in all types of Rogue decks. You can also craft a pair of Mindbreakers as they will become very durable additions if you already have performed the Keleseth combo. You can substitute these for the Arcane Giants, however, to save yourself 200 dust from crafting as the casting cost of Giants significantly become less each time you cast a spell. The Commons needed to be crafted are a lot, but if you have followed our deck building adventures, you should already have some of the cards as they were included in our other lists as well such as Bonemare and Fire Fly. Other Commons needed to be crafted will come in pairs too such as Bladed Cultist, Cold Blood, Acherus Veteran, Southsea Deckhand and the second most important cards of this list, Shadowstep. 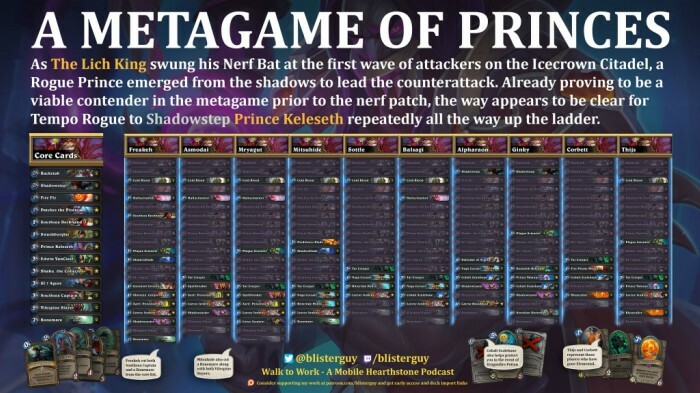 Shadowstep should be crafted, no questions asked as this will complete the sequence with Prince Keleseth, which is the reason why we are building this list in the first place. To complete this list are the Basics, which are Backstab and Sprint. Backstab will serve as your early board removal as it is free to use due to its 0 mana cost and Sprint is your card draw solution, especially if you can play it with Preparation for that early draw. Now, on to the play style. Rogue emphasizes on the combination synergy of cards, which means activating another card ability by playing one before it. Each card has its own ability. SI:7 Agent and Vilespine Slayer (if you opt to go with this instead of Southsea Captain) will serve as your minion removal from the board. Backstab and SI:7 Agent can be a good combo to remove any minion on the board with 4 health in the early stages of the game as you damage the minion first with Backstab then use the Agent to finish it off. It can also synergize with Vilespine Slayer by killing a 2 health minion and destroying another one with Vilespine while putting your own character on the board as well. Other Combo cards include Cold Blood and Bladed Cultist. Cold Blood buffs minions if played as a combo by giving it +4 attack instead of +2 and Bladed Cultist buffs itself by giving it +1/+1 if a card is played before it. The beauty of this list usually activates at turn 5. If you have all the cards lined up in your hand. The perfect list at turn 5 is Prince Keleseth, two Shadowsteps and Edwin Van Cleef. Edwin Van Cleef’s combo ability is very scary as every card played before Edwin gives it +2/+2 for each card. This has perfect synergy with Prince Keleseth’s ability as he buffs all your minions regardless where they may be by +1/+1 if it is the only 2 drop card in the list. The ultimate combo is reminiscent of DJ Kahled saying “Another One, Another One” as you will repeat the process with Keleseth over and over again to buff all other minions. It will start with Prince Keleseth dropping on the board buffing others. You then use the first Shadowstep, which brings Prince back to your hand and discounting the mana cost to 0. You drop it another time to buff others one more time. Use your Shadowstep one last time to bring Keleseth back to your hand and for the last time drop him on the board again. This gives a total of +3/+3 to all of your minions in the game. Your Edwin Van Cleef in your hand turns into a 5/5 before even the Combo activation. Playing the Keleseth combo adds up to 5 cards being played before Edwin. When you drop Edwin Van Cleef on the board after the Keleseth Another One Combo, it will turn into a whopping 15/15, with +3/+3 from the Prince buff and +10/+10 from Edwin’s own combo ability. After doing that combo and dropping a monstrous Edwin Van Cleef on the board, your opponent will most likely concede if they have a way of removing that 15/15 on the board as it will hit like a truck and he will most likely feel the damage even on the next game he plays. However, if your opponent happens to remove Edwin, do not fret. Your other minions will still hit like SUVs with all the buff they get from Prince Keleseth. If you have opted to include the Arcane Giants as well instead of Mindbreakers, you will have a pair of 10 wheeler trucks as those Giants will become 11/11. They may not hit as hard as Van Cleef, but both of them dropped at the same time will give problems to your opponent. They can still be upgraded to 15/15 and Taunt if you target them with Bonemare, which is a small panel truck by itself at 8/8. From here on, it will be easy pickings as all your minions hit very hard and it is only a matter of time when you flood the board with the low-cost minions you have. If your opponent still does not quit, then they are out of their minds. Practice well with this list. Keep playing and keep making substitutions trying the Captain synergy or the Vilespine Slayer version and see what fits your play style the best. Have fun and Good Luck! Cheers!! what do you do when Prince Keleseth refuses to turn up? Often I find myself with a hand full of shadowstep and buffs with no Prince Keleseth to play, waiting while the opponent wears me down to 0 hp.. Prince is not a win condition. The decknis filled with pirate synergy and tons of removal. If you have some extra dust, you can actually replace the Arcane Giants with Blazecaller to add the Elemental Tempo to your deck.